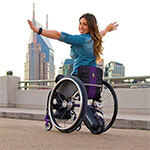 Intelligent wristband control senses your movements and knows when you’re ready to stop, and when you’re ready to get moving. If you happen to find a lower price on this stocked item, we’ll match it! Add power to your wheelchair! 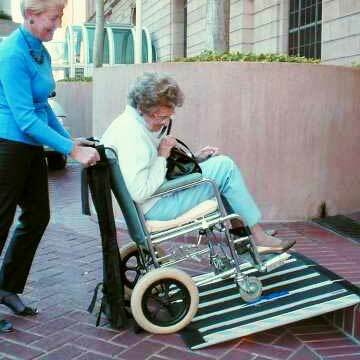 It’s surprisingly compact and powerful enough to help you cruise up the steepest ramps, sidewalks or even over thick padded carpet. 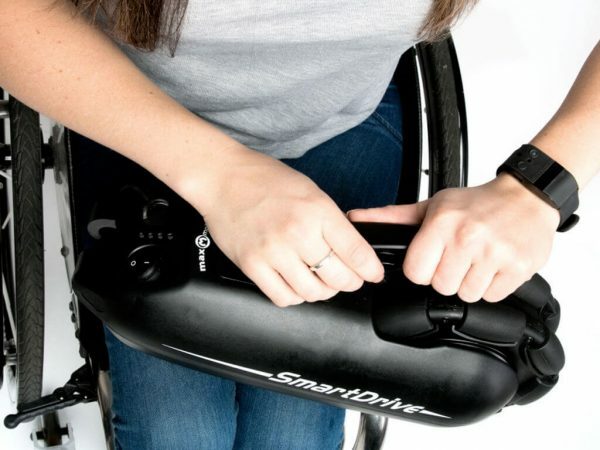 The SmartDrive MX 2 is designed to preserve your upper body while minimising shoulder pain. 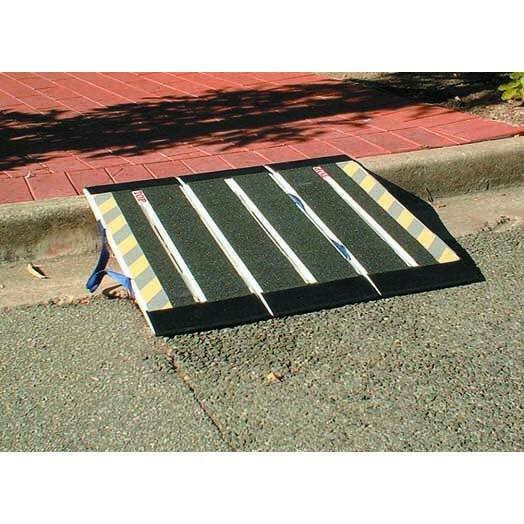 With the anti-rollback feature, it can instantly and safely stop your wheelchair when traveling up a ramp. When you’re ready to go, the SmartDrive power assist kicks in to begin moving again. 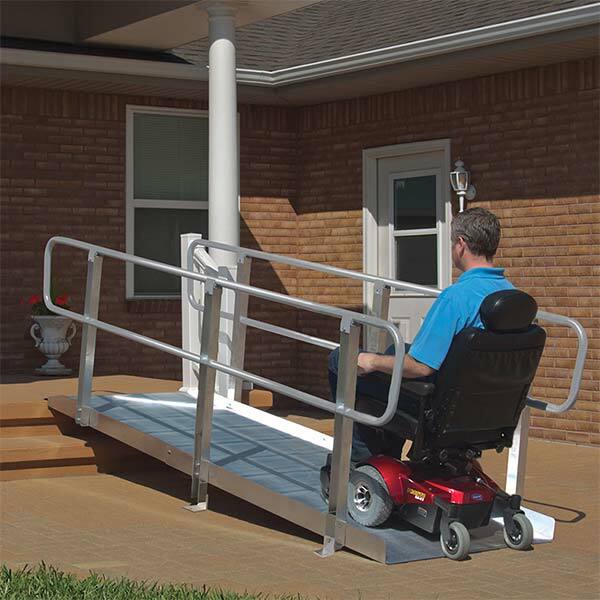 The unique and intuitive design is easy to install and operate. Push to go or tap brake to stop – it’s that simple. A slow push will move you slowly, and fast push will move you fast. 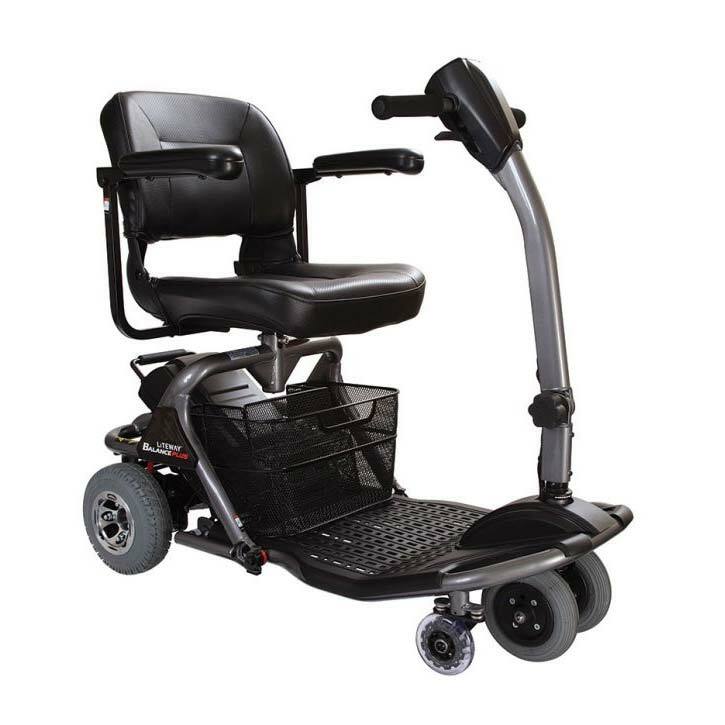 Think of it as a cruise control – you set the speed by the speed of the push, giving you the power and control you require. 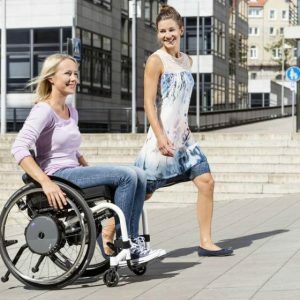 The PushTracker wristband is able to pair wirelessly with the Smart Drive MX2 unit and can sense your movement to know when you’re ready to stop or get moving again. 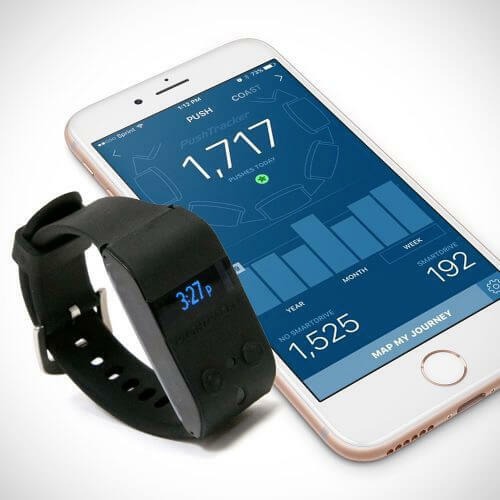 The PushTracker wristband is also able to pair wirelessly with your Smartphone App to sync & send your daily data via Bluetooth for an in-depth look at your day. 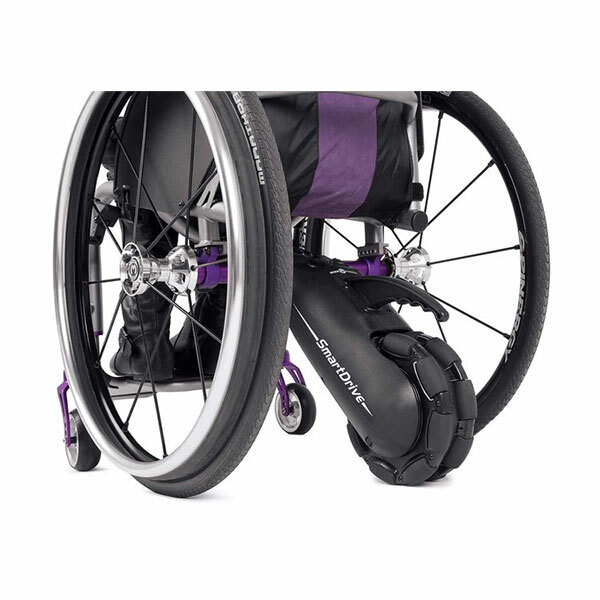 The unit weighs only 5.6kg and is so lightweight you won’t even know it’s there. You can spin on the spot, pop a wheelie or even hop off a curb. 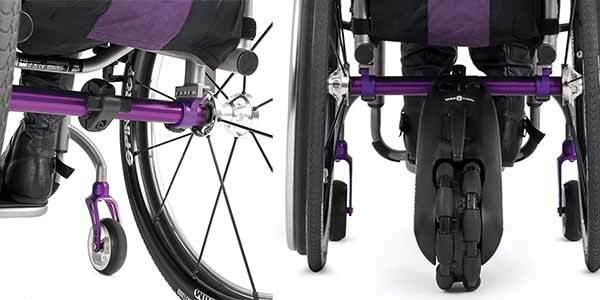 It’s easy to install – clipping onto the hitch at the back of the chair in a matter of seconds. 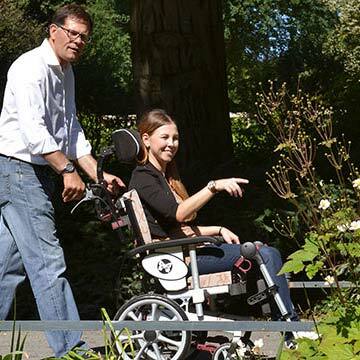 The SmartDrive fits almost any wheelchair including folding wheelchairs. 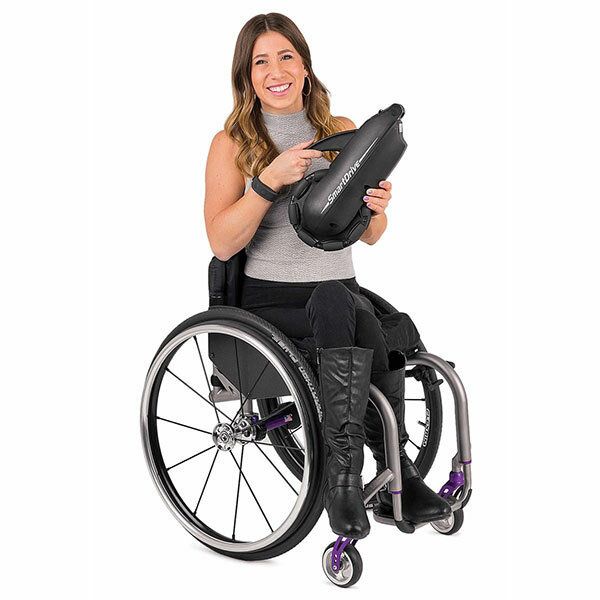 This device is ideal for anyone wanting to minimise their risk of shoulder injury or further shoulder injury or simply for those who’d like a little extra power added to their chair. 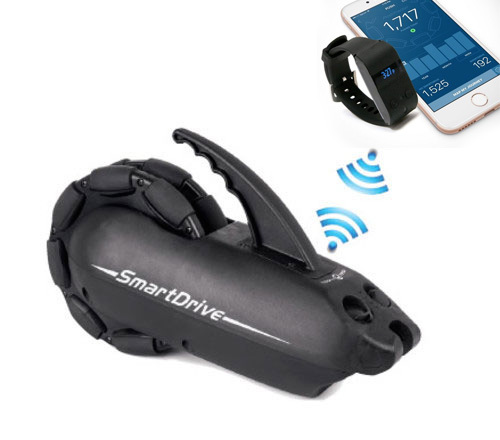 Using the new PushTracker wristband the SmartDrive MX2 can have its tap sensitivity, top speed, acceleration and drive modes adjusted. Being able to change these attributes allows for a customised operation that is suited to the user. Can the top speed of SmartDrive be reduced? Yes it can! 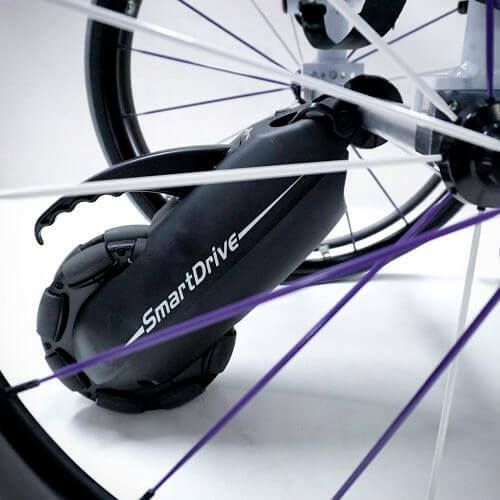 The SmartDrive’s top speed can be set to anything below it’s maximum speed of 10km/hr. Once you become more confident with the handling, this speed can be increased. 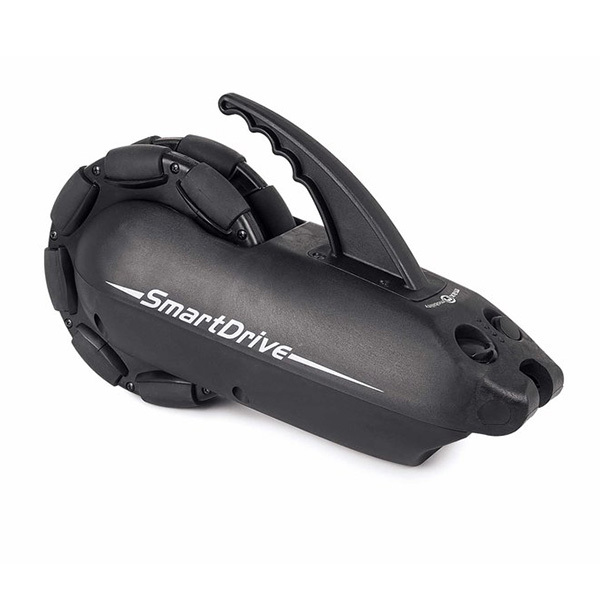 We offer complimentary training to those who purchase the SmartDrive MX2 from us. To organise a demonstration time with us, call (03) 9568 8383 or email us and we’ll get back to you shortly. If you happen to find a lower price on this item, we’ll match it! 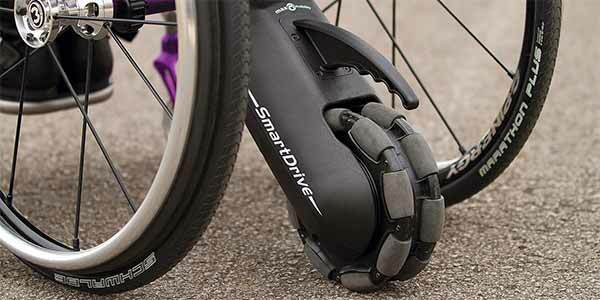 Enquire today to start feeling the benefits of SmartDrive!